Just one percent of players made it into grandmaster rank. 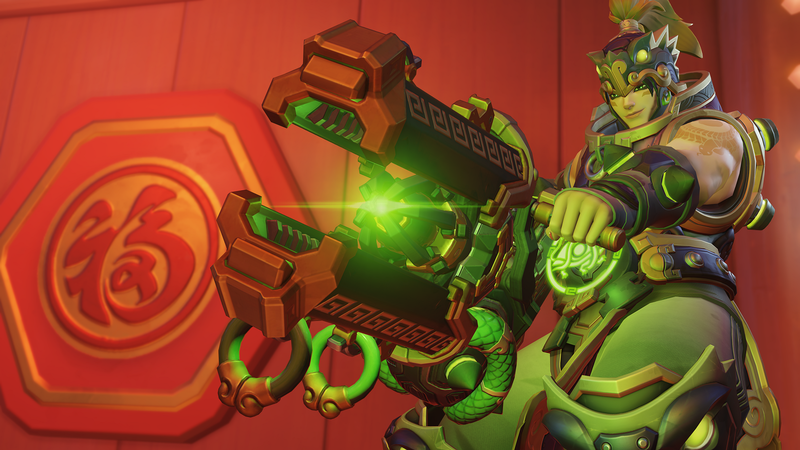 As Overwatch’s eighth competitive comes to a close, Overwatch game director Jeff Kaplan is sharing some data from the season. Eight percent of players fall into the bronze ranking, while 21 percent land in silver, 32 percent in gold, 25 in platinum, and 10 percent in diamond. Up top, three percent of players have made it to master, while just one percent landed in grandmaster. Gold is where the most players fall—it acts as an average point for players. It’s the first look at this data since Overwatch principal designer Scott Mercer shared the information for the fourth competitive season. The new data itself isn’t all too surprising, as it generally matches up with season four’s numbers. There’s slightly more players in bronze and platinum, but diamond, master, and grandmaster remain unchanged. Kaplan hasn’t mentioned whether the information is based on players’ season best or the number at the end of the season. In season four’s spread, the numbers were based on the season best. Worried that you’ve fallen below average? There’s still time to make it to the top. Season eight ends on Feb. 25 at 4pm PT. If you’re not grandmaster by then, don’t panic. Season nine begins just a few days later on Feb. 28.